You're looking at a 1932 Packard 901 Standard 8. 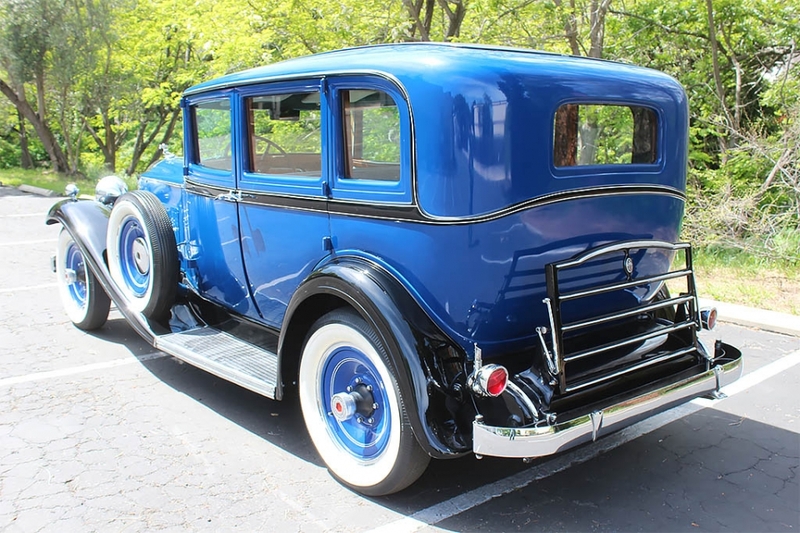 This is a very solid, great-driving car that was just fully gone over and made ready for sale by Packard expert Matt Pumphrey of Pumphrey and Co. restoration. This is a fantastic-driving car that keep's up with traffic very well. A lot of these older cars are not very capable of dealing with modern traffic, but this one will hold its own. It's an older restoration that still shows very nicely. You'll see that we've takens photo of a few of the imperfections. 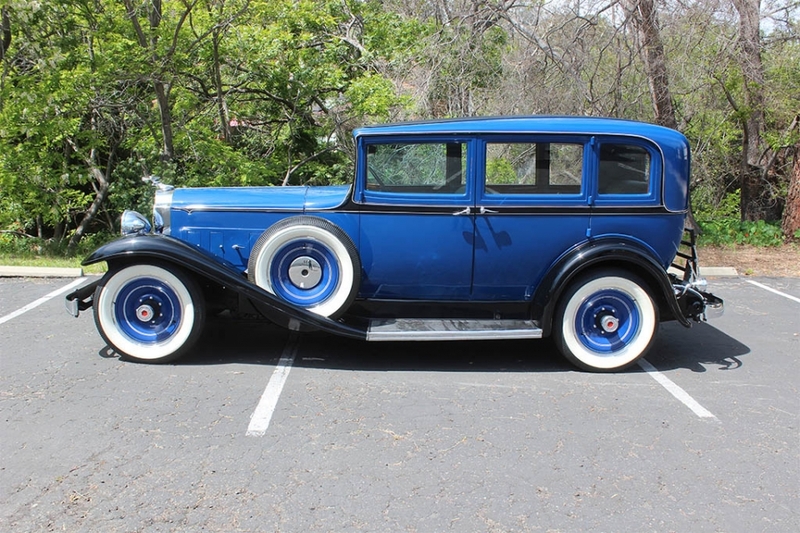 This is a very complete, great old Packard that should be driven and enjoyed just as it is. Please feel free to contact us with any questions you have.